Are you influenced by referrals that you trust? When you want a doctor or a florist or a financial advisor do you ask friends and family who they use? Most people do ask for referrals so they can save time and more easily discover who is best to use. We tend to trust those businesses that our friends and family vouch for as well. Knowing this information, I am fascinated that most business owners do not employ actively asking for referrals. I know that this is one of the most cost-effective business building strategies and yet so many business owners don’t use this cost-free, no-risk strategy. In this article, I will help you create a systematic active referral system that can easily increase your profits by 5% to 25% or more! 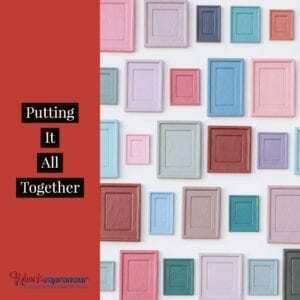 Get ready to double and even triple your referrals fast. 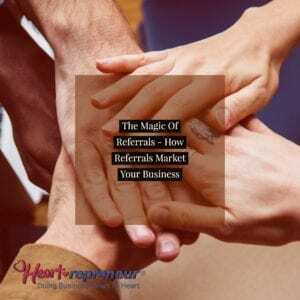 Before we begin, let’s think about referrals. We know most people don’t want to do the searching to find the best dentist, attorney, chiropractor, day care center or any other type of business. It makes sense to take advantage of this fact. We also know that referrals can make decision making easier. Imagine I am deciding between two photographers and both sound great. If a friend or a family member tells me they used one of them and showed me their photos I am able to choose one faster and with greater ease. We tend to believe that if a business did a good job for someone we know they will also do a good job for us, too. And finally, people are seeking direction. There are so many choices to make and people tend to want help. With all of this in mind, a referral business is a logical choice and every business needs to establish an active process to get referrals. I am going to show you how to get referrals and also share with you the best referral strategy to use as we go forward. When I ask a business if they have a referral strategy I am often told that clients/customers/patients sometimes refer others. Typically the referrals come in few and far between because the business lacks a referral strategy and has no systematic process to get referrals. This is a passive process that leads to a handful of referrals for most companies. The best referrals and the most frequent referrals come when a business decides to actively and systematically gain referrals and actually takes responsibility to create a referral system that they put in place. Having a system for referrals where you motivate your clients/customers/patients to actively refer people to your business, is the game changer. Such a system means you have established procedures for actively asking for referrals and you create a referral rewards program of some type. A formal program can easily have your business growing quickly. Let me share two case studies from my own client family members so you can see how powerful this strategy is. One of my client family members is a massage therapist. We created her active referral system and she asked some of her satisfied clients to do a written testimonial for her. She then asked her clients to write a short note to go with the testimonial that she could send out to their friends and family inviting them to come for a free chair massage so they could experience why she is so thrilled having her massages at this center. We helped her client’s craft the letters, we mailed them out for her and paid the postage and printing to do that and we promised her we would not solicit them or keep them in our database unless they responded to her letter. This was a low-cost strategy we put in place and it yielded 9 of her clients doing this and brought in 15 referrals. Each person who received a complimentary chair massage ended up buying a full one hour massage and 6 of them ended up in her massage monthly membership program. That’s fast business growth with minimal time and money invested. Another one of my client family members, a business consultant, asked his clients for video testimonials as part of the systematized referral process we put in place for him. Five of his clients provided short video testimonials and he helped to direct how to get their message across powerfully in those videos. He then asked what other businesses they knew that might also need his help. He asked his clients to send the video testimonials by email to the lists they provided and also copying him to make a formal introduction. My client assured his clients he would not email these folks if they did not respond. 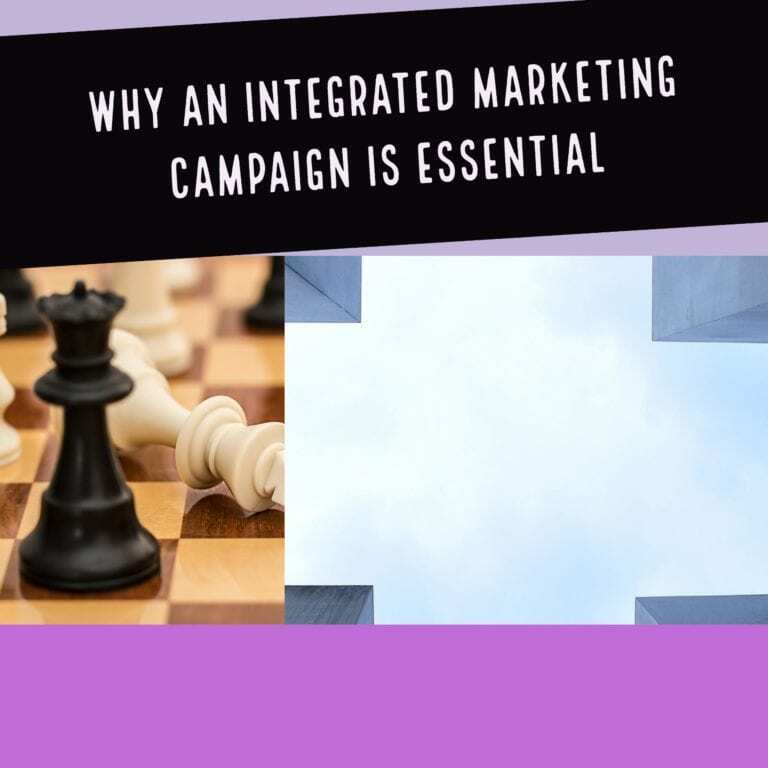 The email that accompanied the video was written by the client along with his help saying he thought they would benefit like he has by using the business consulting services and he wanted to make an introduction and gift them a free diagnostic for their business, valued at $1,000. 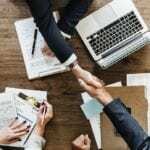 Four companies took him up on the free diagnostic and one of the companies engaged his consulting and that one contract was valued at $279,000. Another company purchased one of his consulting packages for $5,500. 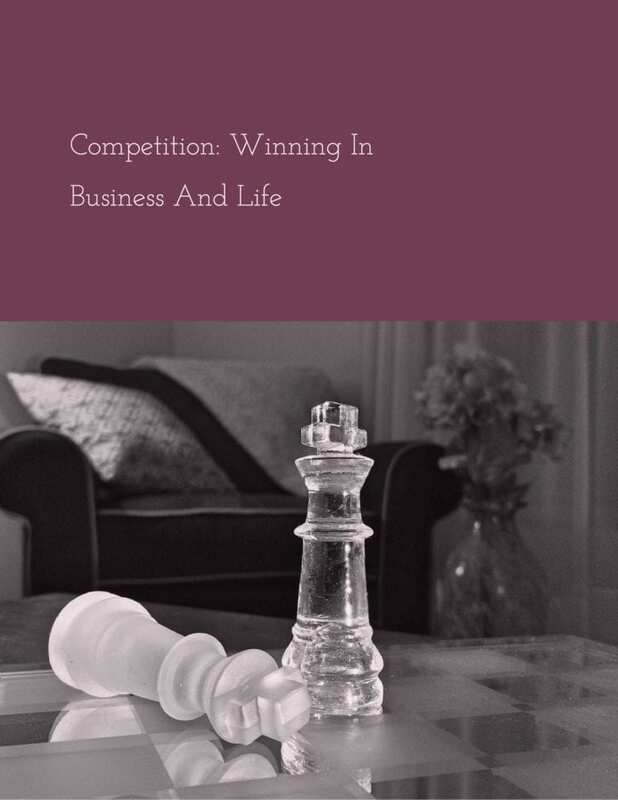 Clearly, a powerful and fast and easy strategy to grow his business. 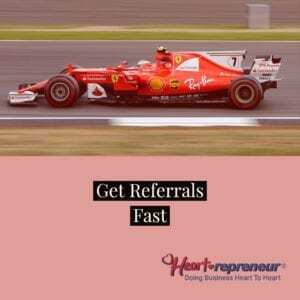 How can you get referrals quickly for your business? Let’s create your referral plan. Ask every current client family member and past client family member for referrals right now. Simply ask them who they know that you can help just like you have helped them. Every time a satisfied client/customer/patient tells you they are happy, instantly ask them who else they know. Provide a list of the types of client family members you are looking for to all your current and past client family members and ask them if they know any of these people. For example, if I want to work with dentists, accountants, health and wellness providers or any other job category in my consulting business, I simply let my client family members know I have openings and am seeking their help and their referrals in finding people in that category. Set up reminders to periodically ask who your client family members know. Send periodic postcards, emails, videos, and other reminders that referrals are the lifeblood of your business and you would like their help. Create a systematized process to ask for referrals. Now that you understand the value of referrals and hopefully are getting excited about the results you can create for your business, let’s create a process so you can maximize and simplify getting referrals for your company. Create a system to always ask for referrals at the point of purchase and let your new clients/customers/patients know that you work by referral and are counting on their help. After a certain amount of visits or transactions set up a trigger to remember to ask for referrals. Every time you hear that your client/customer/patient is satisfied request referrals from them on the spot. Create your periodic systematized postcards, emails, flyers, etc to remind your clients/customers/patients that you are a referral business and are counting on their help. Put in place a referral rewards system giving special benefits to all those people who are referred to you. Provide an incentive reward for your clients/customers/patients who refer to you. Have a way to say thank you for every referral. This can be by phone, in person, with a note, a video, and a gift might also be included. Let me share an actual complete referral system I put in place for one of my own client family members who is a life coach, so you can see exactly how this can work in your business. We determined that for every referral my client family member received she would offer the referral a free life planning assessment valued at $250. By offering this free program she had no marketing costs. This was given as an incentive to those who were referred to her by her current and prior client family members. She offered her client family members 10% of the investment each referral who became a client family member made with her. An average client family member spends $5,000 per year with her and stays 2 years. That means each referral is typically worth $10,000 to her and she gives back $1,000 of that to the person who made the referral. To implement this program she created special gift certificates for the life planning assessment that said, “A special gift from (referring person’s name) valued at $250”. Each gift certificate had a one-month expiration date and on the certificate, the 3 benefits the life assessment were made clear. In addition, the specific action of calling now was included along with the phone and email address and website of the life coach. As part of the referral system, my client family member, the life coach, also obtained testimonials from her clients by interviewing them in person or over zoom and also requested endorsement letters. The endorsement videos were sent to their referrals and the letters were also sent by snail mail to referrals. We put the program in motion about six months ago and we tested the program and tracked and monitored the results as well. Don’t forget one referral that becomes a client family member of the life coach is valued at $10,000. 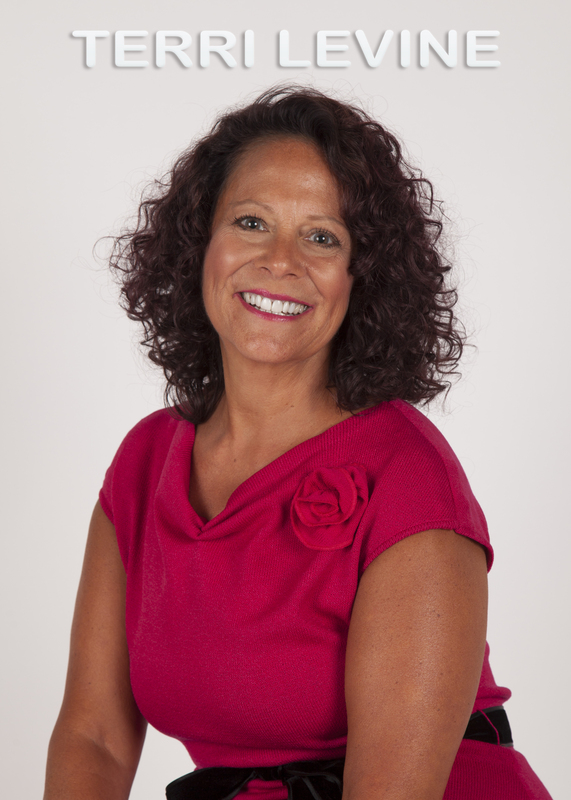 Over the past six months using the gift certificates, life plan assessments, endorsement letters, and video testimonials, she has acquired 8 new client family members – more than one per month. That means she has potentially brought in $80,000 of new business just by asking her current and past client family members to refer business to her. Of the $80,000 in additional revenue she has shared $8,000 with her client family members who have made the referrals. That means her profit for the referrals is $72,000. My client family member considers this a huge win. 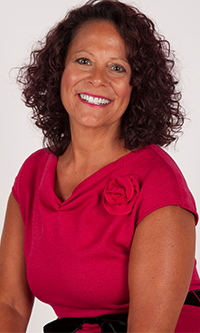 I asked her how much referral business she had brought to her life coaching business prior to co-creating this system with me and having me guide her and help her implement the system. Her answer? Only $5,000 over the course of two full years. Clearly, the system is working! Nothing happens without implementation and action. Many people hope the Law of Attraction will work for them and they will get tons of referrals being passive and waiting for them to roll in. The word “attraction” has the word “action” in it. In my experience, you must take some action in addition to knowing what it is you do want and being in alignment with having that. It is your turn to create a referral program and to monitor how many referrals you get per month. You now need to create a way to follow up on all referrals as well. I recommend you know how much revenue an average new client/customer/patient is worth over their lifetime doing business with you. Think about your current method of getting referrals and create a referral system to at least double the amount of referral business you are currently receiving. Know how you will educate your clients/customers/patients about your referral system and decide how you will ask for referrals and systematize the way you ask for referrals. Also, create a reward system for those who do refer and special treatment, gifts, bonuses, demos, coupons for those they do refer. Know the timing of when and how you will ask for referrals and then roll out your referral system. Let’s put this into action. Would you like $500? Simply provide a referral who goes into our program and we will gladly give you $500 per new client family member. Refer as many as you like. If 5 people are accepted as our client family members, you will receive $5,000! Who do you refer? Anyone who wants to grow there business! Simple, introduce them by email and copy me on the email. We will send them a free 10-day course to attract a lot of clients for their business. You will be sending them a transformational course that I have sold before for $5,000 as a free gift and if they become a client family member, I will be sending you money as my way of saying thank you! Thank You for a post that’s litterly vacuum sealed with detailed actionable items! Your posts consistently off a high value process or strategy that gives me an immediate “oh yeah, that never occurred to me?” I benefit almost immediately! I am happy to provide help and am glad this served you.